Mark March 6th on your calendars Whovians. March 6th sees the release by Koch Media of two packed double-DVD releases from the world of TV’s Doctor Who. 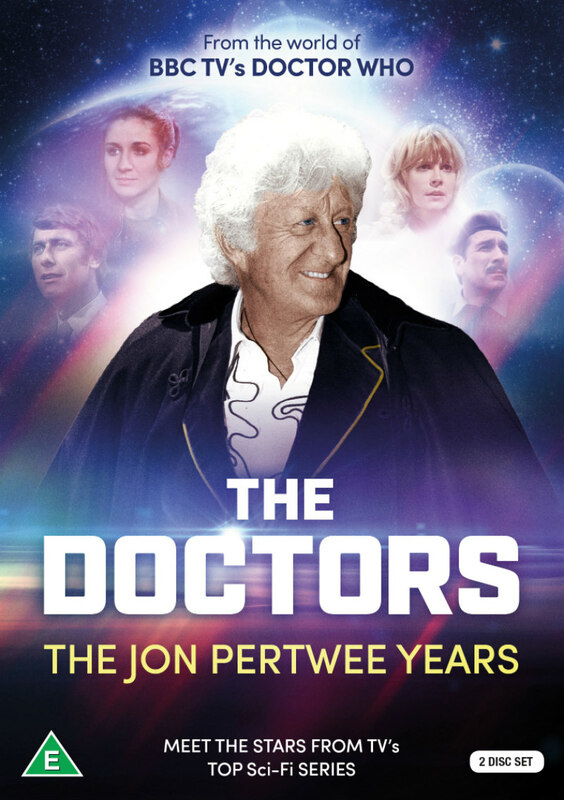 The Doctors: The Jon Pertwee Years features the most comprehensive collection of interviews from the actors and creators who brought the world of Jon Pertwee’s beloved third Doctor to life. 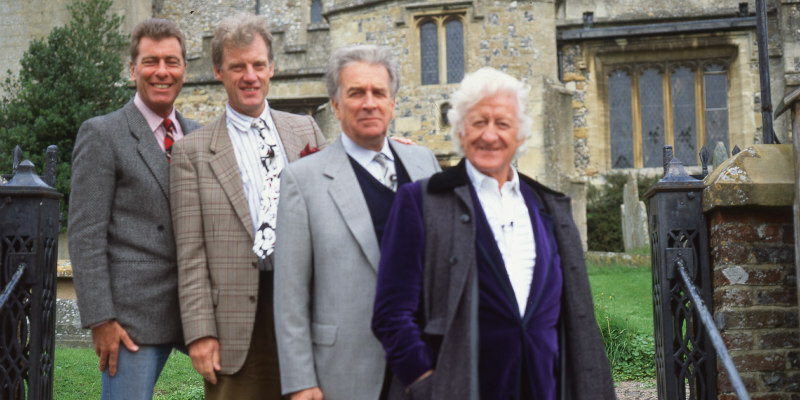 This is the definitive set of interviews with the team of actors who brought the Jon Pertwee era of Doctor Who to life. The two-disc special edition features six hour-long documentaries featuring the best in-depth Doctors interviews ever undertaken. Presented by voice of the Daleks Nicholas Briggs with a special introduction by Briggs & Producer Keith Barnfather. 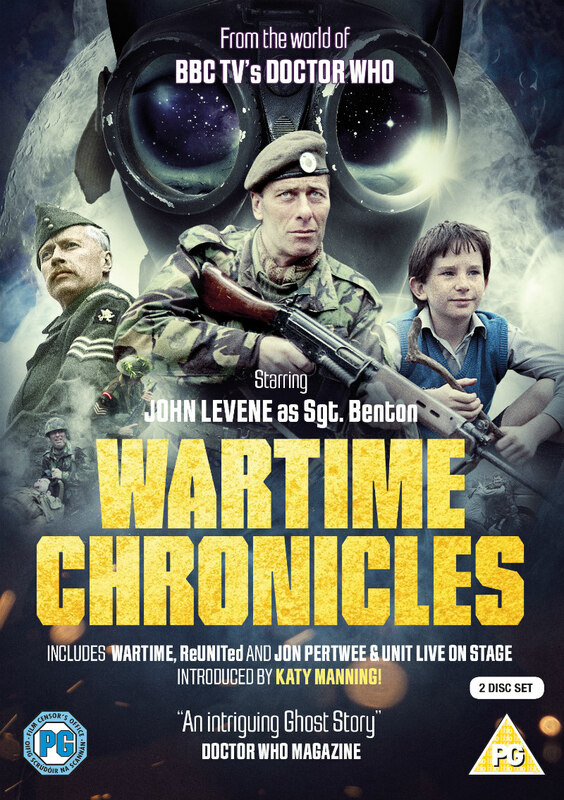 Wartime Chronicles is the first ever independently produced Doctor Who spin-off and features original cast member John Levene reprising his role as Sgt. Benton. Wartime has the unique distinction of being the very first independent spin-off from Doctor Who. It stars Levene, reprising his role from Doctor Who as Sergeant John Benton of the United Nations Intelligence Taskforce (UNIT). Trapped in a nightmare world, where past and present seem as one, will he be lost forever or can he fight his way back to reality? A reality where he is desperately needed! This new two-disc special collector’s edition features behind-the-scenes material, a brand new introduction and Jon Pertwee & UNIT Live on Stage (an entertaining convention panel featuring Jon Pertwee and the UNIT team).